Insiders familiar with the 10th anniversary Samsung flagship claim that the upcoming — apparently not foldable — Galaxy S10 handset is likely going to launch at the CES 2019 trade show. This popular trade show is scheduled to take place in the first half of January, as usual. No matter how much some hate it, the Apple iPhone X has quickly become a symbol of the smartphone industry. The upcoming Samsung Galaxy S10 (or maybe the foldable Galaxy X, since the details are not official yet) will launch as an anniversary flagship as well and the expectations are really high. Insiders familiar with Samsung's plans revealed that the South Korean brand will start sourcing parts for the upcoming flagship by this October. According to SamMobile, a report from local news outlet The Bell "claims that Samsung is likely going to launch the Galaxy S10 at the Consumer Electronics Show, the biggest tech trade show in the world." Next year's Consumer Electronics Show will be held in Las Vegas, as usual, between January 8 and January 11. Samsung did not launch any flagships at CES in the last few years, but that does not mean the company cannot change its current launch pattern. Although many other big names in the smartphone industry bring new flagships to CES, Samsung decided to use its presence in Las Vegas to focus on various consumer products instead — home appliances, TV sets, and so on. 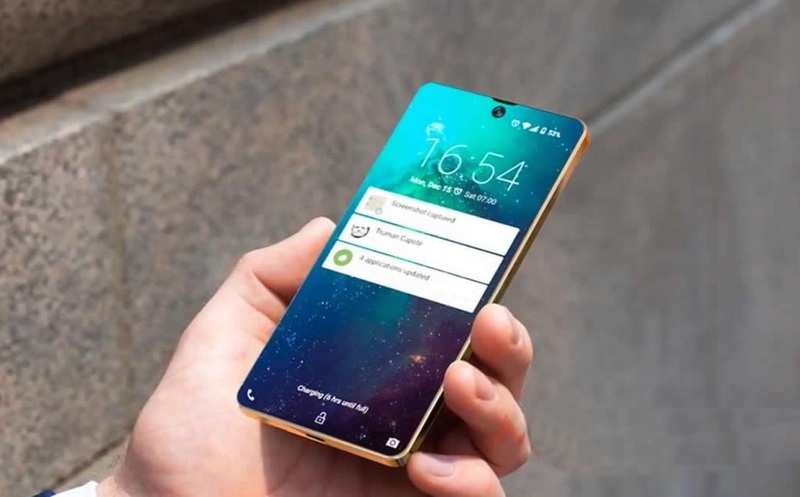 The Samsung Galaxy S10 could launch about one year before the foldable Galaxy X, but the details for both are still sketchy at this stage. However, a next-gen Qualcomm/Exynos processor and at least an in-display fingerprint reader should be included. What would you like to get from the Galaxy S10 to make it worth your hard-earned cash? Do you think there is still room in the smartphone market for a new class of devices like the Galaxy X, or should Samsung replace the Note lineup with a large foldable flagship?